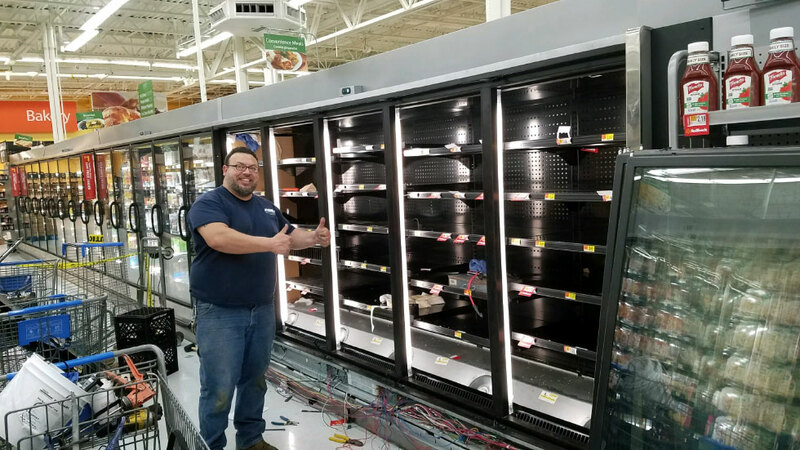 Your refrigeration system is a major financial investment for your business. It is imperative that it operate continually without any glitches. That’s in a perfect world. There will be situations that arise which will result in breakdowns or at the very least not functioning to its optimum capability. If the equipment is not maintained, these problems could occur at any time. Compressor or condenser fan: One of these may fail due to a dirty coil or a fan motor issue. Capillary tube restriction: This can result from refrigerant oil overheating. Excessive electrical usage and amp draw: This often results from dirty condenser coils and high head pressure. Wire failures: Dirty condenser coils and excessive amperage draw can cause this problem. The good news is that you can minimize the chances of these types of problems and breakdowns. Able Mechanical offers clients in and throughout New Jersey Preventative Maintenance programs that are customized to your specific requirements. Our maintenance and repair program gives you access to prompt emergency service if, and when, you need it. Able Mechanical offers you trusted, reliable service on a schedule that works best for your business.